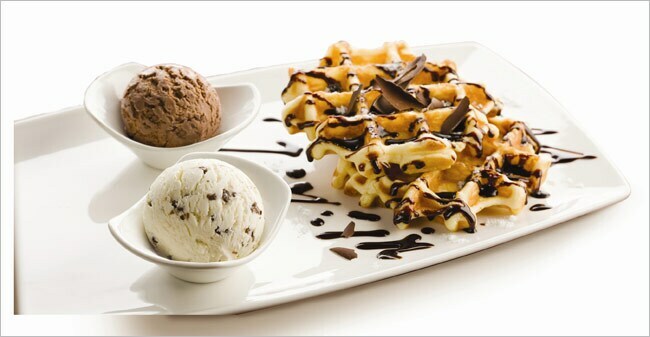 Savor some delicious flavors at Movenpick's Ice-cream boutique in Delhi! Whether you're of any age, you're bound to love ice-creams. It's almost like, from the time one is born, one is automatically designed to love some flavour of ice-cream. I haven't come across a single soul yet who can say he/she doesn't like having an ice-cream. Can you? 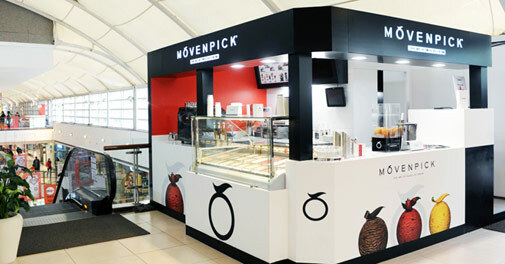 International ice-cream brand Movenpick, famous for their all-natural Swiss ice-creams recently launched the first ever ice-cream boutique here in Delhi. It serves not just ice-cream, naturally, but a whole lot of other things like sorbets, waffles, sundaes, shakes, fat-free refreshments etc. There summer sundae list is truly irresistible. So should you be excited with the arrival of 'yet another' ice-cream brand in your city? I'd say, yes! 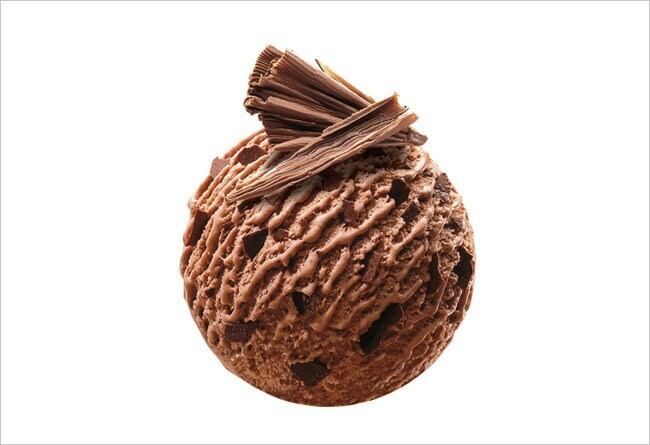 The thing I like the most about Movenpick, having eaten the brand's ice-creams in other countries earlier as well, is that there is a certain unexplainable freshness in their products. The flavors and colours are completely natural and that adds greatly to your experience. I especially enjoyed their vanilla and swiss chocolate ones. And those who like a fruity touch, the raspberry flavor is a sure-shot winner. My most absolute favorite however was not an ice-cream or a sorbet but their chocolate waffle. I am a waffle fanatic and this one blew my mind. It isn't the most traditional waffle preparation and that makes it stand out. A must try for everyone I'd say. Even for those who aren't too fond of waffles! The summer is in full flow now and a trip to this ice-cream boutique will definitely be worth your while! Well done Movenpick!